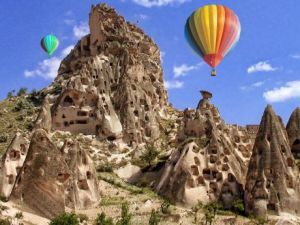 Alayhan is situated 40 km along Aksaray to Nevsehir highway within the village of Alayhan in Cappadocia area of Turkey. There is no inscription. The front and courtyard sections ar in ruins. 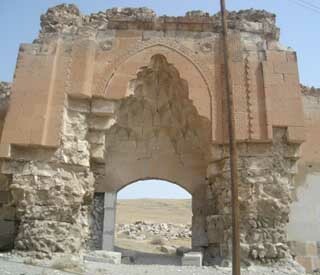 It is guessed that it was built by Pervane bey during the reign of Kilicaslan II. 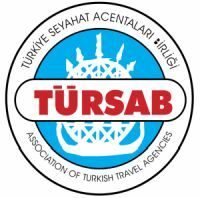 It displays all architectural features of a traditional Seljuk caravanserai.